Can I pause my paid plan? How do I access my Enterprise billing information? How do I access my invoices? How do I update the account details on my invoice? How do I upgrade my current plan? I accidentally selected Yearly billing- how can I switch to Monthly billing? I just joined a Team- can you refund my paid plan? What is the Free plan? What's the difference between the Free plan and the Starter plan? 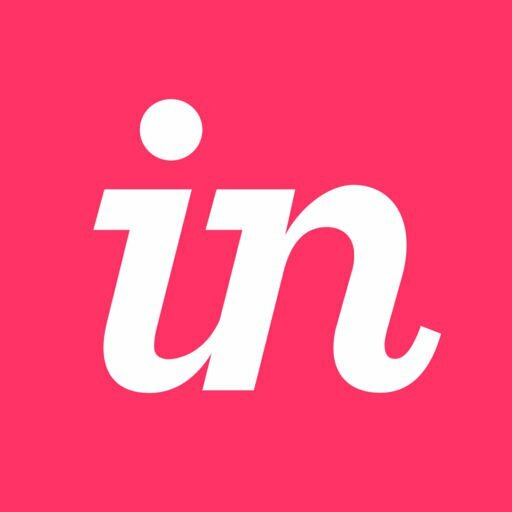 Which payment methods does InVision accept? Which plan is right for me? Why do I keep getting emails about my declined card?